Supportive positioning and protection for the flaccid upper extremity. 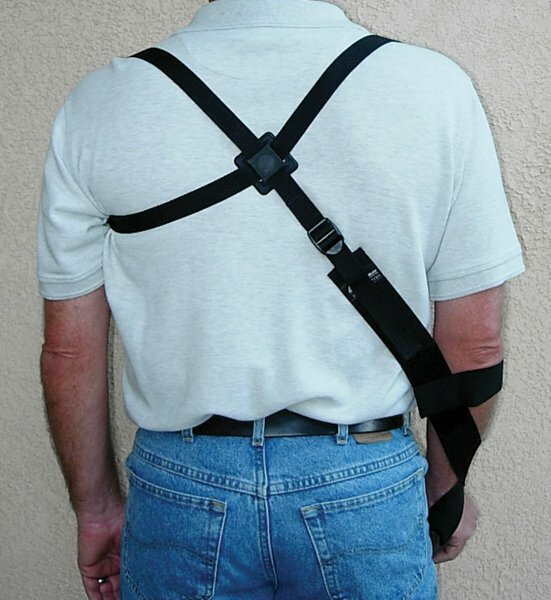 The GivMohr® Sling is designed to promote functional positioning and dynamic joint compression of the upper extremity during standing and ambulation. Useful in treatment of conditions such as stroke, TBI, Brachial Plexus Injury and ALS. Reduces shoulder subluxation and pain by elevating the humerus and holding it in near neutral rotation. 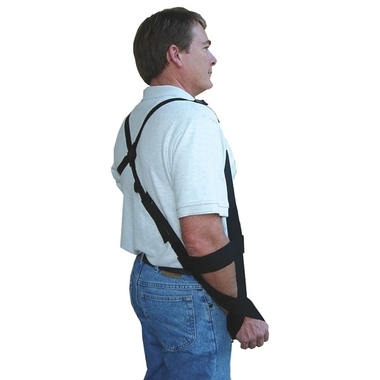 Protects the involved arm from injury while facilitating increased balance, improved gait, and neurological return. Easy to don and doff. 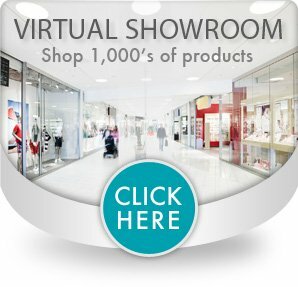 Can be worn over or under clothing. Universal design fits either the left or right arm.